In his latest work, 'Just A Song Before I Go', Timothy Bryant gathered his own personal experience as both a published songwriter and musician in order to make the character of Joseph Scallettio come to life. To date, Bryant has also written one other novel; a short-story; transcribed a Civil War diary, and transcribed a collection of love letters from the late 20's. He is presently penning a series of children's books, as well as starting on his next novel. Tim's favorite book is The Bible; though also enjoys an assortment of romantic comedies, historical, and thrillers. 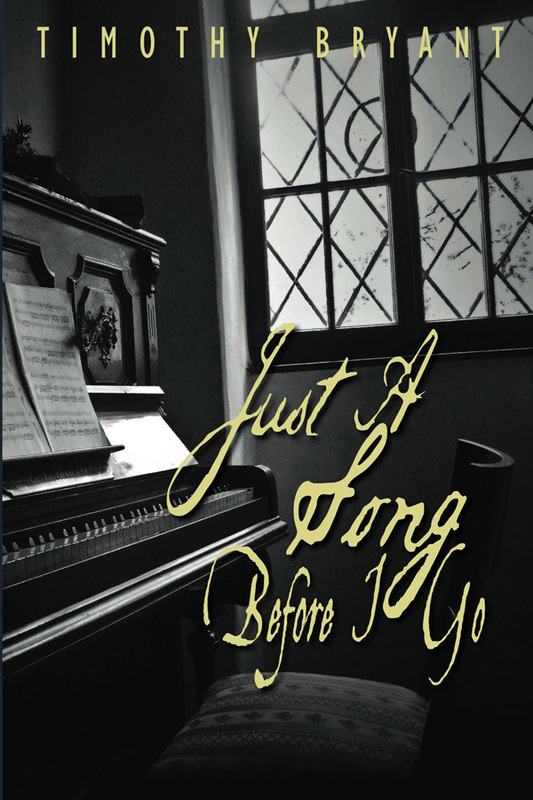 While reading 'Just A Song Before I Go', you will discover many elements that inspired Tim; such as personal compassions, understandings, as well as day-to-day realities. However, the basis of this story is his belief that everyone can love. And from that love, how some are left with a past haunting of how their lives might have turned out differently from a love gone by. A 'what if' if you would. 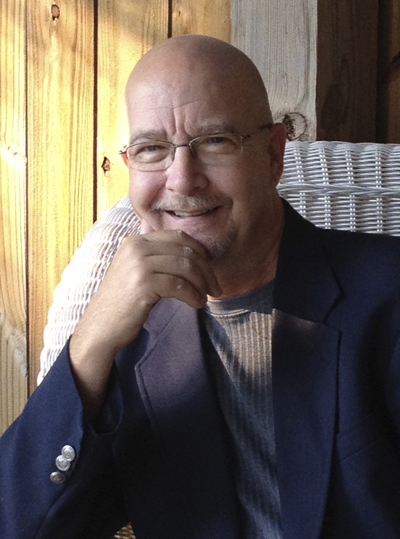 In addition to writing, Tim is a multimedia designer for The Birmingham News. He has also invented the 'Flag Pole To Go' flagpole bracket - which is available in select retail outlets. Timothy Bryant resides in Northport, Alabama. Makia, a single mother living at a housing project located on the Southside of Chicago, is given community service to be spent at a predominately white, upper class, nursing home community across town. And though willing to accept her sentence, she is not comfortable due to preconceived beliefs and stereotypes of both its environment as well as its residents. After beginning her stint, she eventually befriends Joseph Scallettio; a retired composer and musician who is known throughout the nursing home of quietly staying to himself. By way of their visits and his stories, Joseph travels Makia back to a time when he performed in Chicago’s Big Band club scenes of the late 1930s. However, it is also through the sharing of these tales that Makia uncovers his deep-seated love for Paulette–a lost love during that time for which he had never gotten over.